the transboundary salmon rivers of Alaska and B.C. Join dozens of indigenous, federal, state, and municipal leaders and thousands of individuals. This map explains the watersheds impacted and what's at stake. 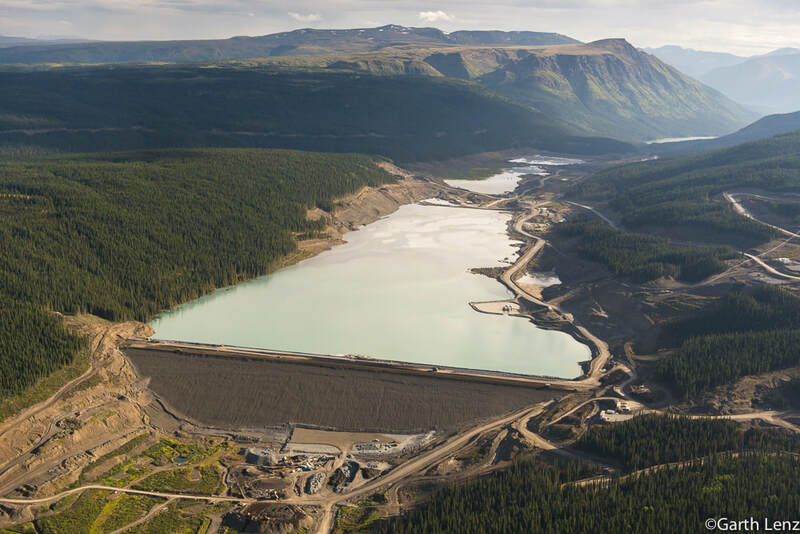 In summer of 2017 photographer Garth Lenz visited the transboundary region and captured jaw-dropping photos of the massive Canadian mines in operation and under development in B.C. 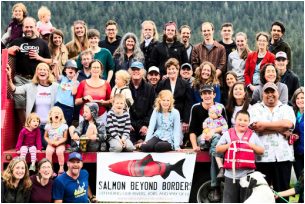 on our shared transboundary salmon rivers. "We're sitting ducks downstream. There are ticking timebombs upriver that have to hold back that [mine] waste in perpetuity. 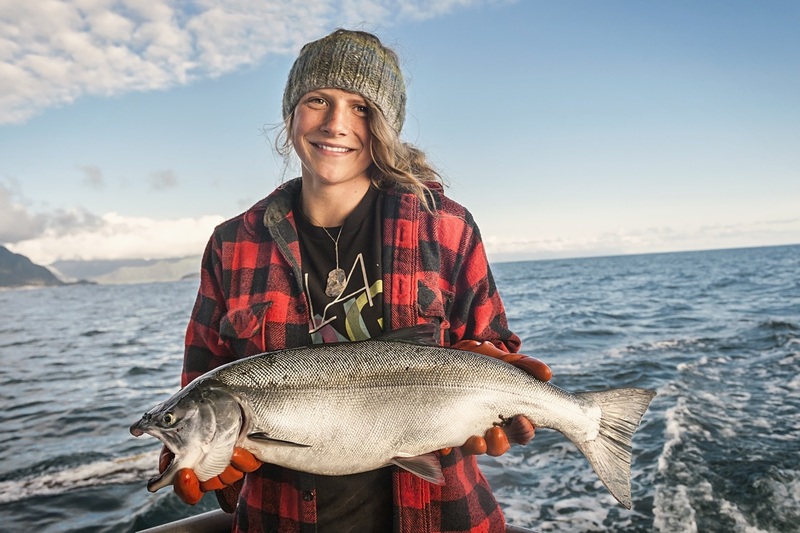 Just over the border, in the Taku watershed, is the best coho salmon rearing habitat in the world...we need to decide as a society, not just a few companies, not just one government, how do we all want to see this place a long, long time from now." Sport and commercial fishermen have collaborated with Tribes and First Nations to find solutions for our rivers. We take messages from Alaskan and B.C. citizens and business owners and communicate them to our leaders throughout the U.S. and Canada. Our movement is our community. 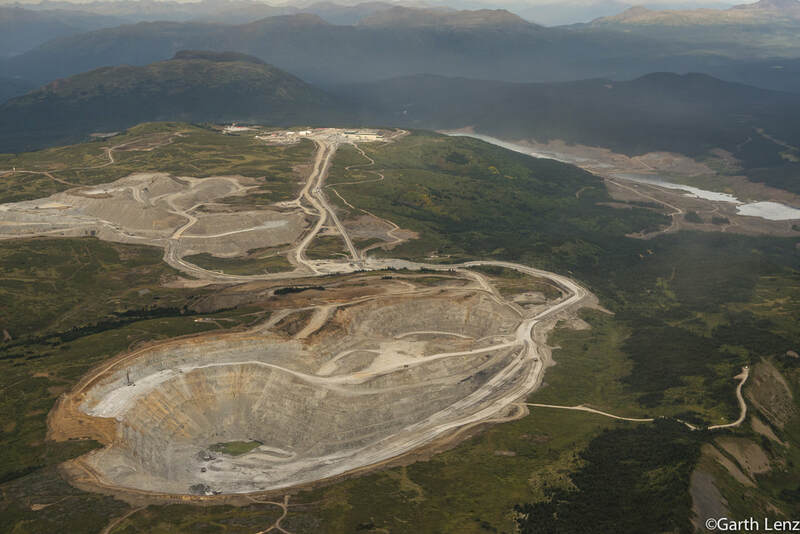 We keep you up to date, involved and on the front lines for the sake of the rivers, jobs and way of life in the AK/B.C. transboundary region. 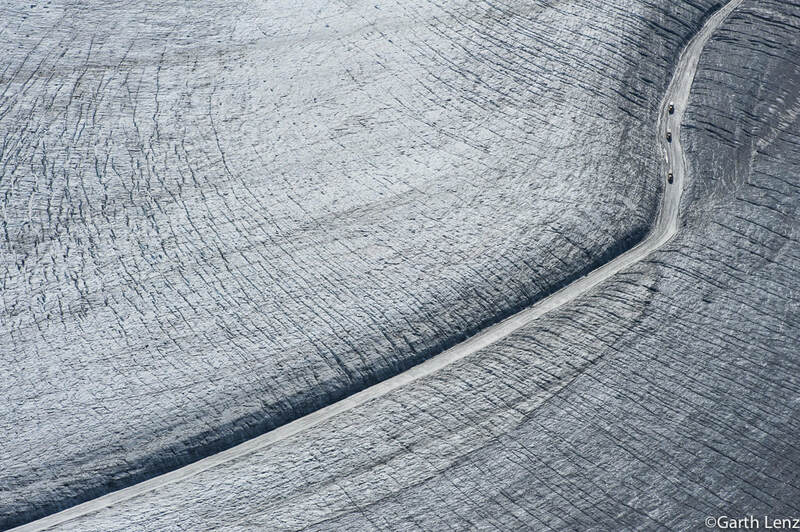 Our award-winning short film, Xboundary, takes you through Southeast Alaska and Northwest B.C. 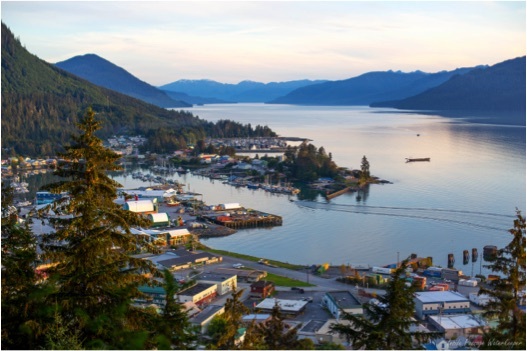 exploring what's at stake for the key rivers that sustain the economy and culture of Southeast Alaska and Northwest B.C. Hear voices from the region and discover what you can do to help.